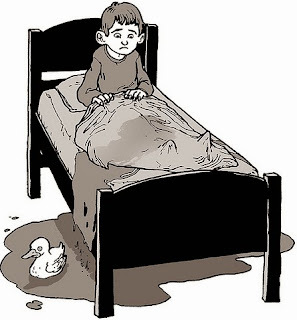 Bedwetting, or nocturnal enuresis, refers to the unintentional passage of urine during sleep. Enuresis is the medical term for wetting, whether in the clothing during the day or in bed at night. Homeopathy treatment helps for Bed wetting. And helps to prevent further recurrence also.